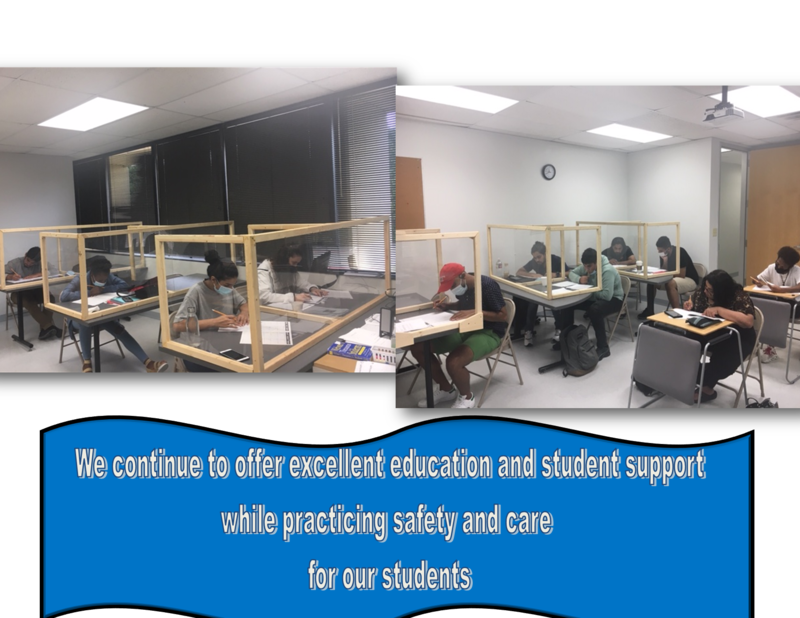 Educational and Cultural Interactions, Inc.
21years of existence mark ECI’s dedication to students helping them achieve their goals to be successful in their studies not only in the English Language but further into university and college studies. By statistics, 85% in average of ECI graduates enroll universities in the states of Oklahoma and Texas and other states. We appreciate the opportunity to serve students from all around the world: different colors, religion, and culture. Our students have had a strong impact on ourselves: faculty and staff, as well as the community in general by making us realize over and over that the students that we have serviced possess enormous intellectual abilities, and passion towards education and humanity. ECI is proud of its student. We learn from them: it is cultural and educational interactions on a daily basis. We are thankful for this opportunity and looking forward to receiving many more students.